Dr. Brenden McRae M.D. is married with four children. He was raised in Safford, Arizona and currently lives in Gilbert, Arizona. He trained at Saba University School of Medicine. He completed three years of postgraduate training at the University of New Mexico specializing in Family Medicine. Dr. McRae is Board Certified in Family Medicine. He has received certifications in Advanced Cardiac Life Support, Pediatric Advanced Life Support, and Advanced Life Support in Obstetrics. 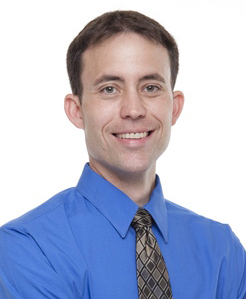 Since finishing training, Dr. McRae has worked exclusively in Urgent Care Medicine. If not at work he's almost certainly spending time among his family or enjoying the outdoors. Jennifer Ebertshauser PA-C was raised in Gilbert Arizona. She received her Bachelor of Science in Biology from Arizona State University. She graduated from Touro University in Mare Island, California in 2010, where she received a Master of Physician Assistant studies with a specialty in emergency medicine, as well as a Master of Public Health with an enfaces in communicable diseases. Since graduation, Jeni has enjoyed providing compassionate and quality patient care in the family practice setting. Lisa Hamilton was born and raised in Tucson, Arizona receiving her Bachelor’s Degree in dietetics from the University of Arizona. 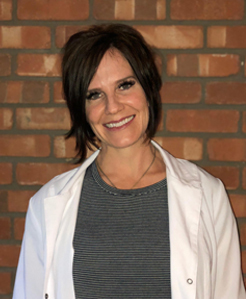 She still enjoys going to the Arizona football games and danced on the pomline while she attended the U of A. Lisa completed her Master’s Degree in Physician Assistant Studies from A. T. Still University in Mesa, Arizona. Working in both family practice and urgent care, Lisa works to incorporate healthy nutrition into preventative medicine. In her spare time, she enjoys running, baking, and spending time with her family. Corey Seguine was raised in Anacortes, WA. Corey received his Bachelor of Sciences in Biological Science at Arizona State University. 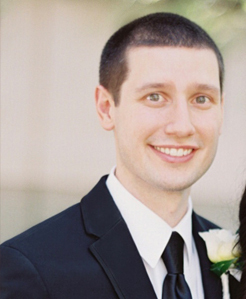 Corey completed his training with Northern Arizona University, he graduated in 2016 with a Master's degree in Physician Assistant Studies where he was placed in under-served areas around the state of Arizona. Corey is married and currently lives in Chandler, AZ. Both he and his wife are Physician Assistants and enjoy treating acute and chronic conditions of all ages. 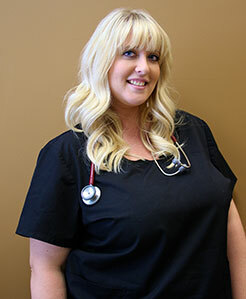 Ashley Cardwell , FNP-BC was born and raised in Mesa Arizona. She received her Bachelor of Science in Nursing from Arizona State University and her Master of Science in Nursing from Walden University. Prior to becoming a Nurse Practitioner she spent 14 years as an Emergency Department Registered Nurse. She has received certifications in Advanced Cardiac Life Support, Pediatric Advanced Life Support and Trauma Nursing Critical Care. Ashley enjoys providing care to patients in acute care, and family practice settings. In her free time she can always be found spending time with her husband and two children, enjoying the outdoors, hiking, biking, or traveling.